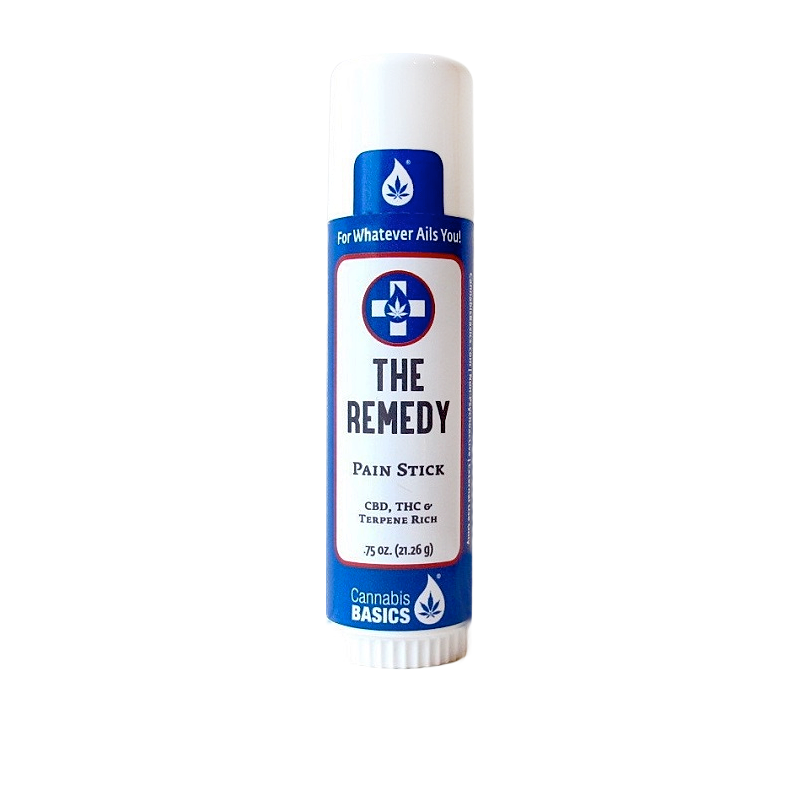 The Remedy Pain Stick, Topical (by Cannabis Basics) – Cascadia Hemp Co. 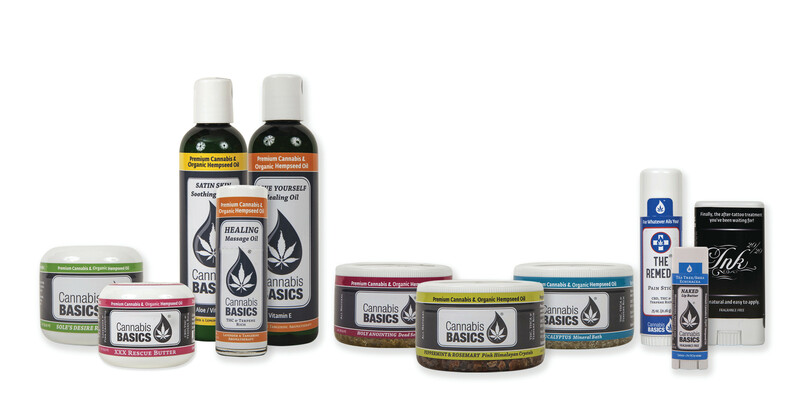 The Remedy Pain Stick by Cannabis Basics uses organic hempseed oil, a powerful infusion of cannabis flower extract, and other all-natural ingredients to generate a soothing experience far exceeding that of traditional topical relief products. Essential oils of Peppermint, Lemon and Lavender.